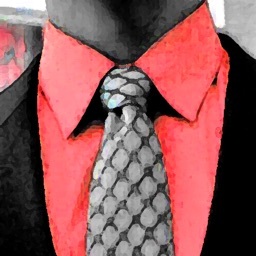 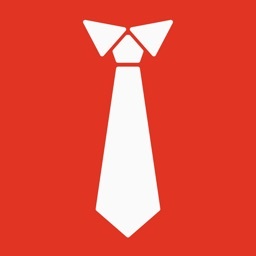 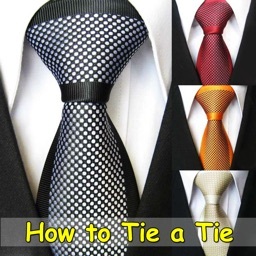 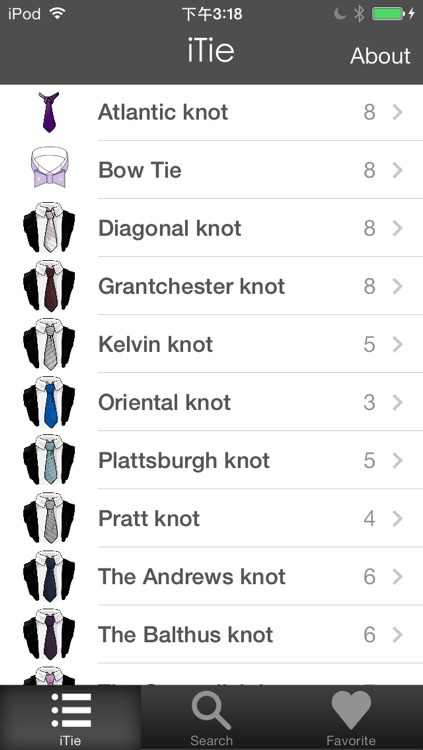 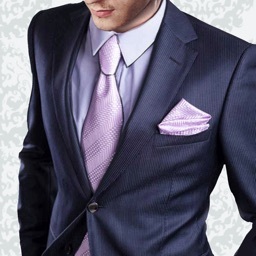 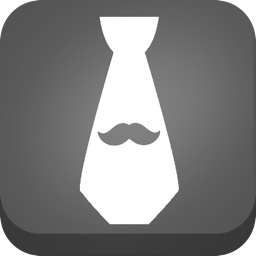 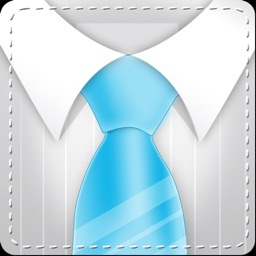 # Most popular How to tie a tie application! 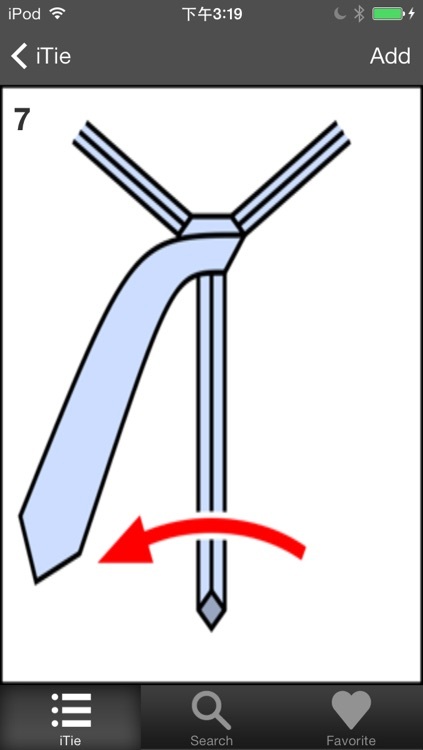 # Learn how to tie a tie with the Windsor, Half Windsor, Four in Hand and Pratt necktie knots by following step-by-step . # Build a list of Favorite instructions.